In its Acts review submission, the global streamer said "it's not clear what purpose would be served by regulating foreign, global online services as 'broadcasters' in Canada." The global streamer on Friday shared with media its much-discussed submission to the review panel for the Broadcasting and Telecommunications Acts, stating that regulation of online players overlooks some of the positive effects of letting market forces prevail. “Proposals to regulate online services are often put forward in the context of an argument that Netflix ‘benefits from the system without giving back.’ That’s just not accurate. 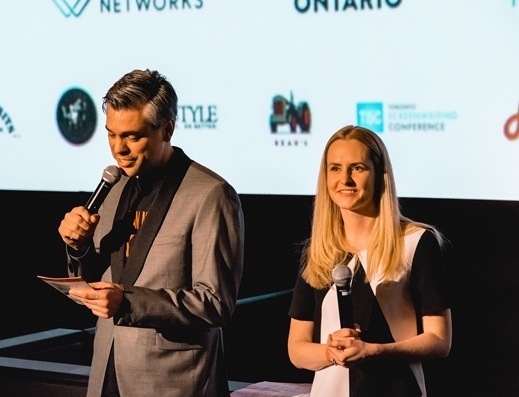 Revenues earned from our Canadian members contribute directly to our content spending,” said the submission, adding that Canada is one of its top-three locations for original content production. Alternatively, if SVOD players were given the same access to the Canadian funding system as domestic broadcasters, Netflix said it would be drawn into competing with Canadian broadcasters for the first-window rights to original Cancon. “The Panel should consider carefully the merits and implications, from a public policy perspective, of drawing foreign, global, online services into what was designed to be a domestic closed-circle of support,” it said. 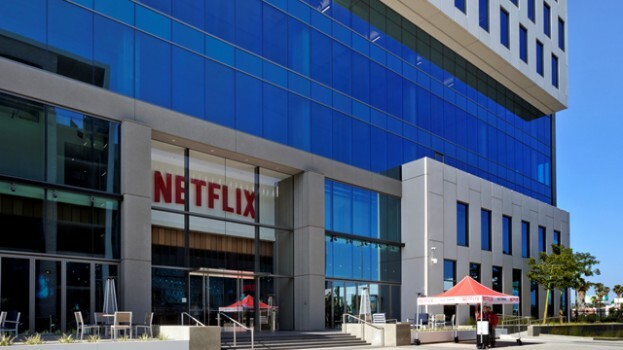 On the topic of mandated spending requirements, Netflix said that comparing its regulatory obligations to that of Canadian broadcasters ignores the “significant advantages” the latter enjoys as a part of the regulated system. (The advantages cited in the submission included unlimited distribution without caps or data charges and rules around simultaneous substitution). “Any ‘level playing field’ calculation needs to account for these and other regulatory benefits,” it said. 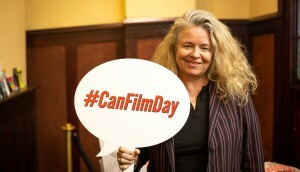 It also pointed to coproductions such as Anne with an E, Alias Grace, Frontier, Travelers and Northern Rescue as evidence it is already a significant investor in Cancon without having mandatory contribution requirements placed upon it. 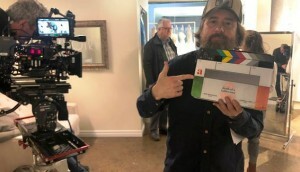 It also reiterated that it was on course to “significantly exceed” $500 million, five-year investment it made as part of the Creative Canada Policy Framework. The streamer also cited CMPA’s 2017 Profile report, which pegs overall production investment across Canada at $8.38 billion for fiscal 2016/17. 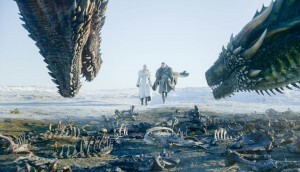 The release of Netflix’s submission to the review panel comes after Canadian broadcasters, guilds and unions unanimously called for foreign-based SVOD services to be brought under domestic legislation in their own submissions, which have been posted online over the past two weeks.